Celebrated restaurateur, Chef Assaf Granit, became a mainstay of London’s culinary scene with his renowned spots The Palomar and The Barbary. 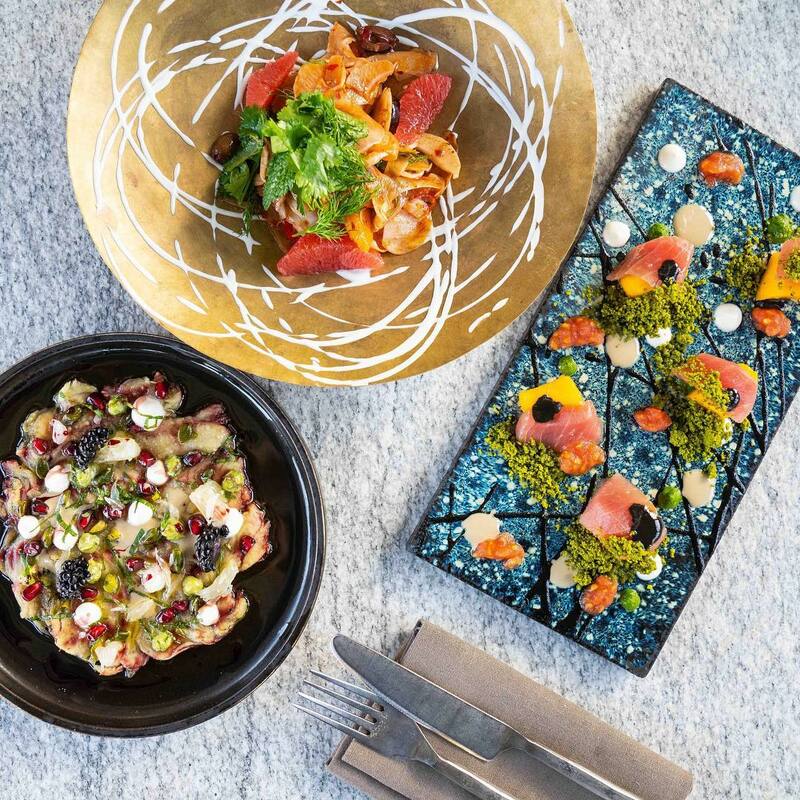 Born and raised in Jerusalem, Assaf now has 11 highly-successful restaurants, feted for his unique strand of modern Mediterranean cuisine. Assaf's just won "Best restaurant in London" for the second year. The event will be held on the first floor that will be exclusive for us! The price is £60 and includes canapés throughout the evening and 2 drinks. This is a standing event, so together with the best food in London we will have great music (time to dust off your dancing shoes). Join us for a great evening of food, music, dancing and drinks.